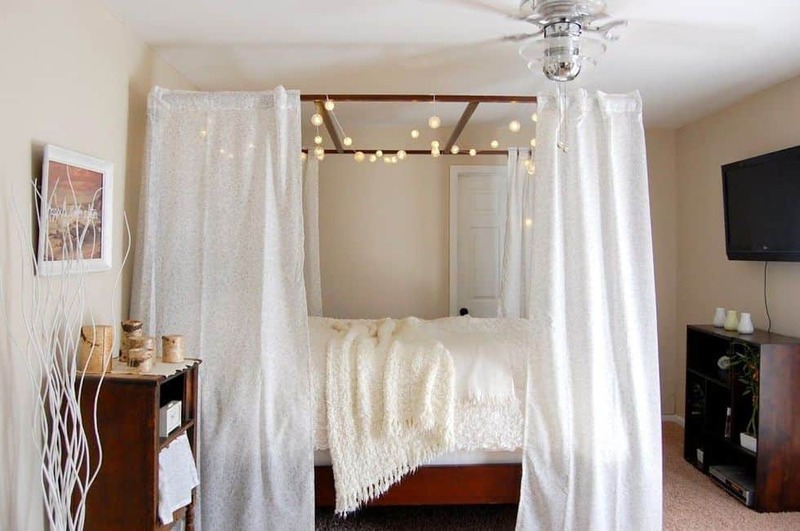 These 15 DIY Bed Canopies Will Transform Your Kiddo’s Room! These 20 DIY Lampshades Will Light Up You Room In A Whole New Way! Light Up The Living Room With These 25 DIY Floor Lamps!